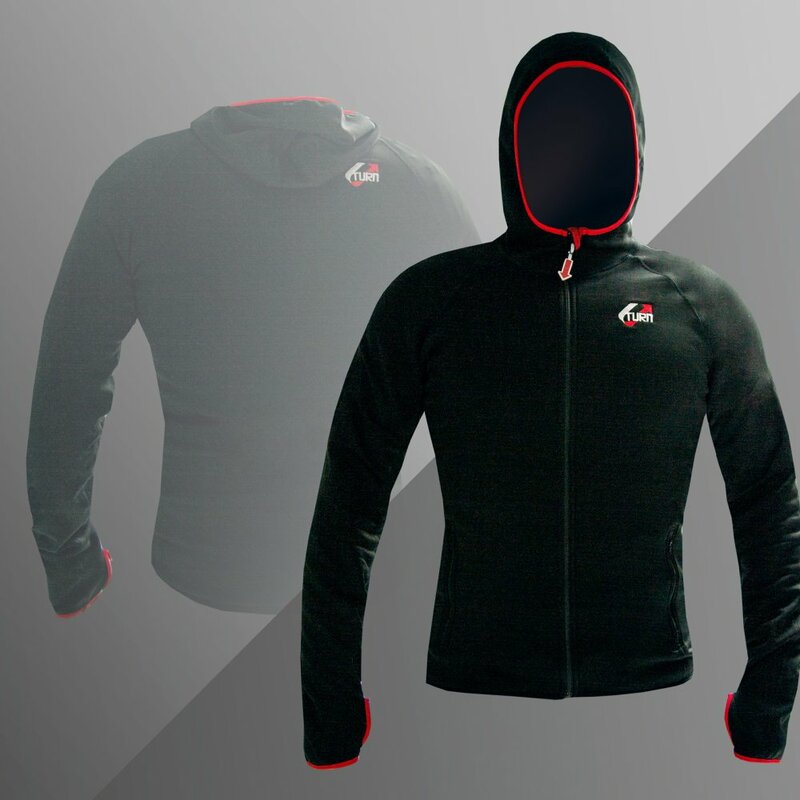 With the new ULTIATE PILOT JACKET and ULTIMATE PILOT HOODIE U-Turn offers a highly functional heat insulation layer with outstanding wearing comfort. The stylish jackets are convincing through a sporty pattern and are enabling to cut a fine figure even after the flight. The high functionality and the little pack size are providing a versatile area of application, also outside of paragliding activities. 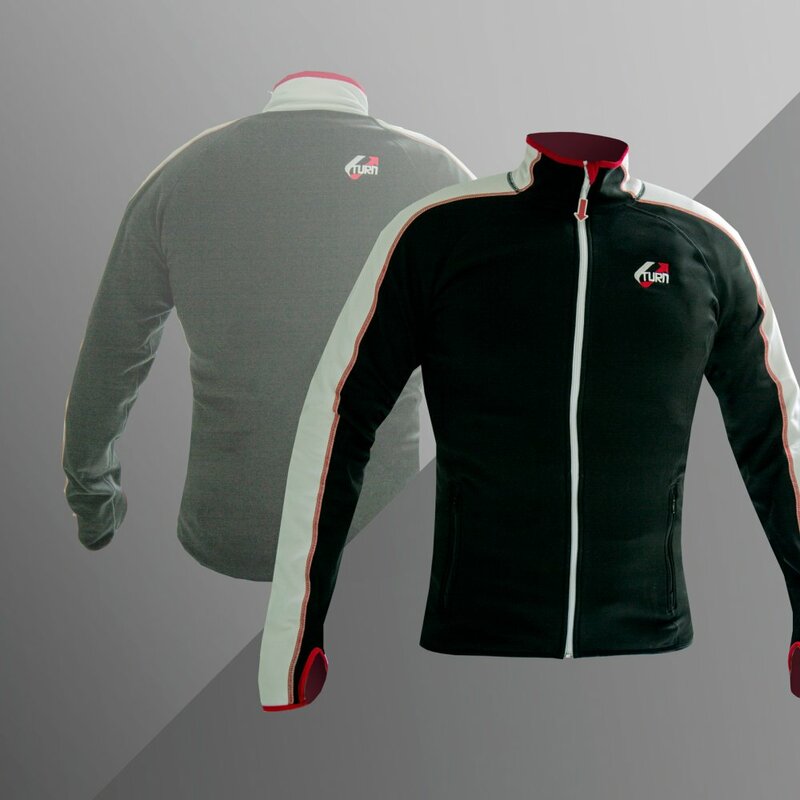 Discreetly embroidered logos on the chest and shoulder area as well as selectively applied branding elements, among others as a zipper puller, are providing the fashionable U-Turn look. 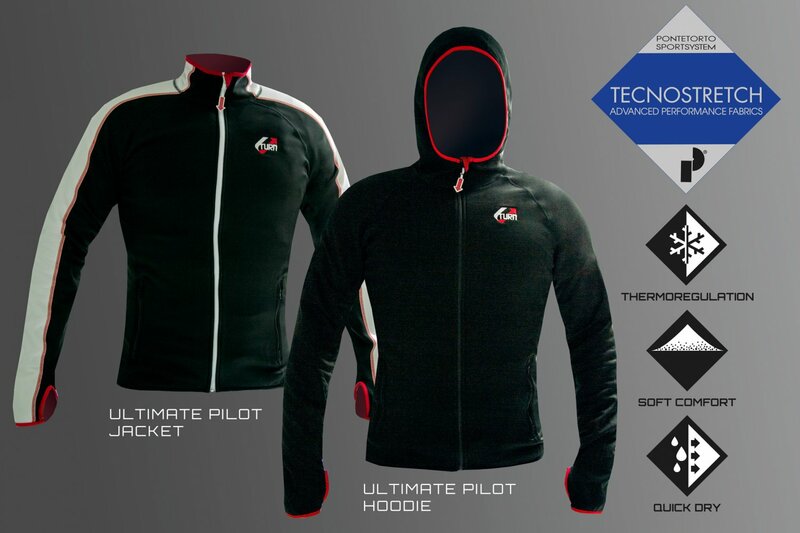 The jackets area available in the sizes XS - XXL in two versions, as ULTIMATE PILOT JACKET and as ULTIMATE PILOT HOODIE, both versions have convenient zipper-pockets at the side available.